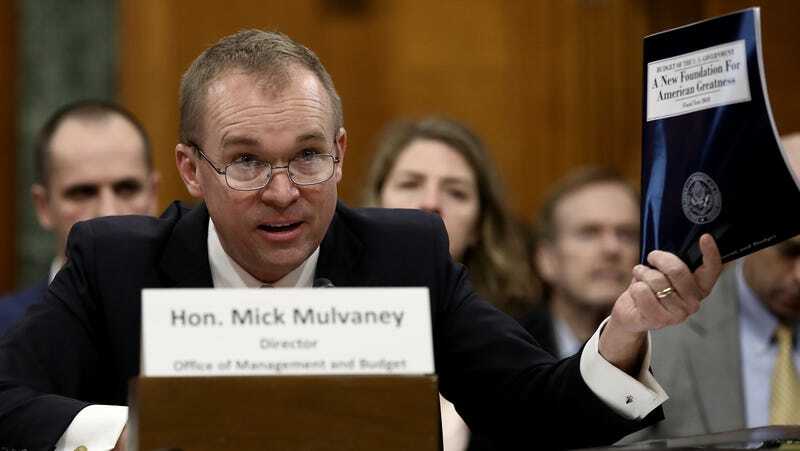 The US Office of Management and Budget set out to investigate just how up to snuff the cybersecurity programs at federal agencies are and—surprise!—it’s bad. The recently released report shows that most agencies within the government fail to clear even the lowest bars when it comes to cybersecurity preparedness. Given the sheer size of the federal government and the glacial pace at which it typically moves, it might not be all that surprising to learn that agencies are lagging behind in cybersecurity best practices. But the report indicates agencies aren’t just slightly out of date—some are essentially operating in completely in the dark. OMB found that 73 percent of federal agencies can’t detect attempts to access large volumes of data. That means just one in four can actually identify data exfiltration attempts, though only in theory as the report notes “even fewer agencies report testing these capabilities annually.” That is not great news considering the federal government is a prime target for such an attack and has fallen victim to them before. In 2015, the Office of Personnel Management suffered a breach that allowed hackers to steal the fingerprints of 5.6 million federal employees. Even if an agency identified a cyberattack, odds are good it wouldn’t have a clue who to tell about it. Just 30 percent of agencies have “predictable, enterprise-wide incident response processes in place” to report an incident. Worsening the situation is the fact that there is just a whole mess of different systems being used across the government’s many agencies. The report found there are 62 separately managed email services running across the federal system, which OMB said makes it “virtually impossible to track and inspect inbound and outbound communications across the agency.” Worse yet, half of all agencies can’t even detect what software is running on their systems and just 16 percent of agencies are encrypting their data at rest. Too bad John Bolton pushed the president to ditch the cyber advisor post earlier this month in an effort to cut down on bureaucratic red tape. Insert your own “This Is Fine” meme here.